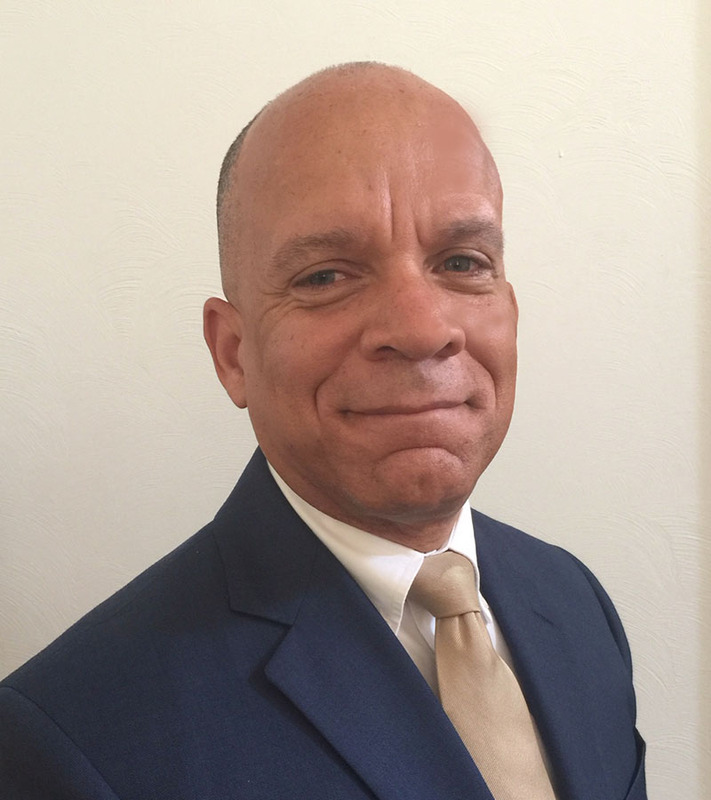 Alumnus Dennis Logan ’15 ‘16, chief of county detectives for the Allegheny County District Attorney’s Office and part-time instructor for the Department of Criminal Justice and Intelligence Studies at Point Park University, received Allegheny County’s annual Salute to Legal Excellence Award. Logan earned both a Bachelor of Science in criminal justice and a Master of Arts in intelligence and global security from Point Park University and has more than 35 years of work experience in the criminal justice field. He teaches courses in Competitive Exams & the Hiring Process and Risk Assessment & Investigation for Point Park. As chief of county detectives, Logan’s jurisdiction covers 730 square miles, including 130 municipalities with their own police departments. He provides expertise on a variety of complex felony investigations including homicides, officer involved shootings, police officer misconduct, fraud, money laundering, political corruption and more. A distinguished graduate of Carrick High School and lifelong resident of Pittsburgh, Logan also serves as chair of the board and past president of the Western Pennsylvania Chiefs of Police Association and is a member of the International Chiefs of Police, Allegheny Chiefs of Police and FOP Lodge #1.